Antony Starr as Lucas capuche, hotte in 'Banshee'. 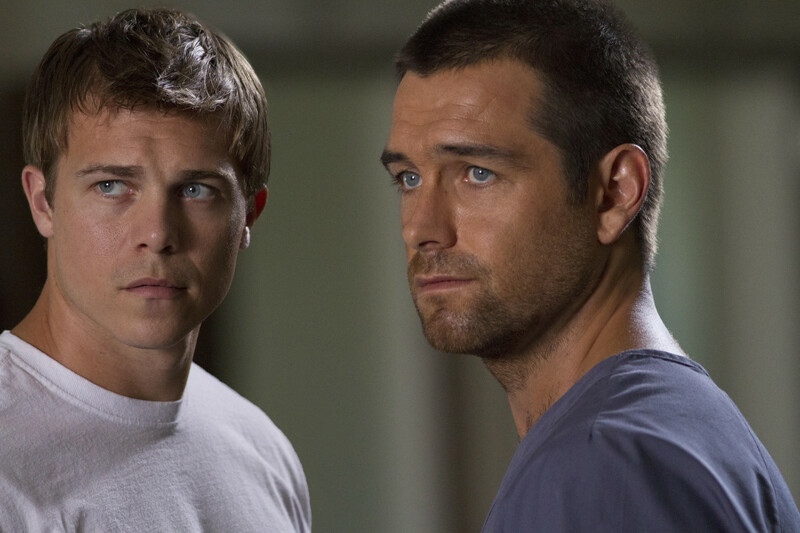 Promotional still for 1x06 'Wicks'.. HD Wallpaper and background images in the Antony Starr club tagged: antony starr actor banshee tv series lucas hood season 1 1x06 wicks still promotional image photo. This Antony Starr photo contains portrait, headshot, gros plan, and closeup. There might also be pro de tennis, joueur de tennis professionnel, tennis pro, joueur de tennis, and joueuse de tennis.